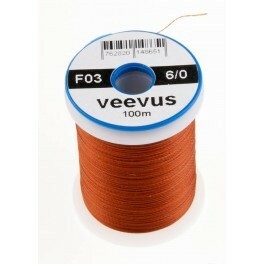 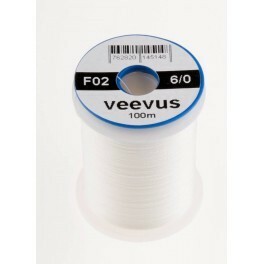 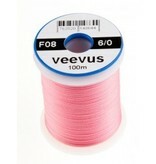 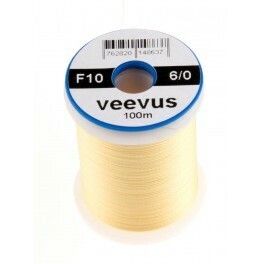 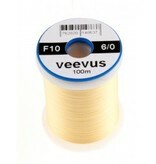 The 6/0 is perfect for streamers, pike or saltwater flies and other flies where you require inserting bigger materials! 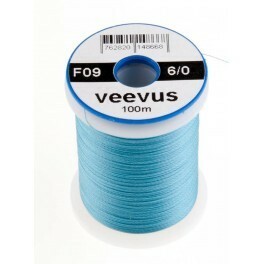 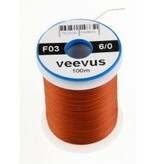 The thread is two-strand which makes splitting the thread to insert dubbing very easy & fast. 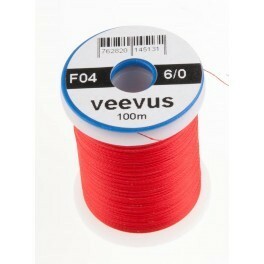 Just unwind it a bit, give it some slack and it opens up on its own. 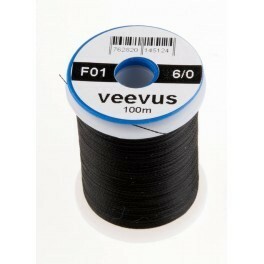 The breaking strength is above 1kg!